Professor Steven Kaye is enjoying country club life in Florida when his son Ross volunteers him as the chauffeur to presidential candidate Senator Dallas Dunn. 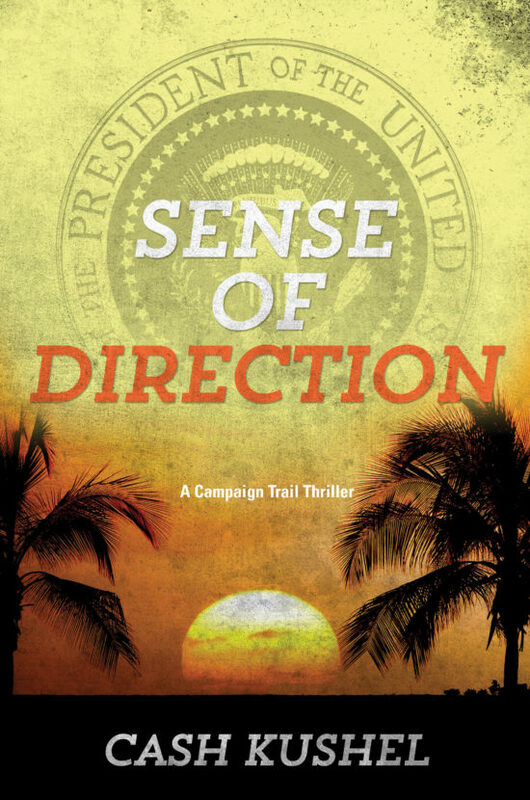 During a weekend of political rallies, fundraisers and a presidential debate, Kaye must think on his feet to protect the senator and himself from evil forces. A Mexican drug lord, a Vietnam vet, a distressed defense contractor, a handsome cartel henchman, and former members of the Bulgarian Secret Police all stand in the way as the senator tries one last time to secure his party’s nomination. What starts as a routine assignment for Kaye becomes a race to survive and find a sense of direction.